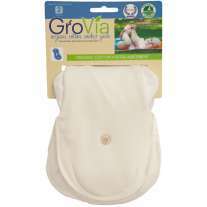 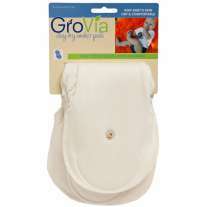 These large nappy bucket liners are perfect for storing dirty cloth nappies between washed. Each bag measures approximately 65 x 65 cm and has a cord drawstring to tighten the bag around your nappy bucket - stopping it from slipping off, or use the cord to simply close the bag. 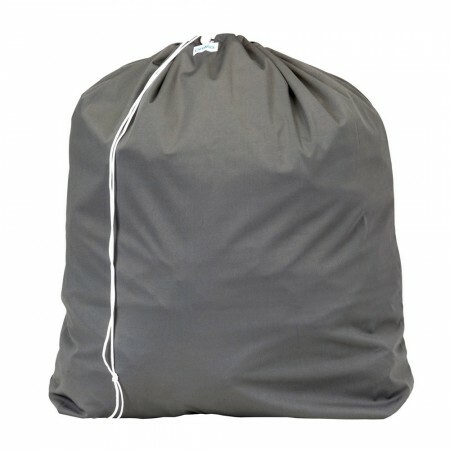 The bag is made from 100% water resistant polyester, can go straight in your washing machine when needed and it even folds up nice and compact when you're not using it.